New or Established Investment Properties? Once you’ve decided to start your investment portfolio, one of the first decisions you’ll have to make is whether to buy a new or an established property. You’ll find advocates for both options, and ultimately it will come down to personal preference. It’s also worth noting that prior to any investment purchase you should speak with your Accountant and/or Financial Planner. They will be best placed to advise on any taxation implications. The value of a property is determined by many factors, such as location, infrastructure, size and nearby amenities. Below we have detailed some of the Pros and Cons of both new and established property. Depreciation benefits. Legislation dictates that the newer the property the higher the amount of depreciation you can claim. You can deduct 2.5% on the property itself for 40 years which can lead to a significant tax deduction. Further, you are able to claim depreciation on various internal fixtures and fittings such as air conditioners, dishwashers and carpet. Check out the ATO website for further information. Low maintenance. As the property is brand new, it goes without saying that there should be minimal maintenance costs. Low Vacancy Rate. As a rule, new properties are seen as more attractive options than their older counterparts. By nature, tenants want features such as ducted air conditioning, in-built storage and shiny appliances. The ability to attract high quality tenants could mean that you lower the risk of untenanted periods for your investment property. Government incentives. If you are building your new investment property you will only pay Stamp Duty on the land, potentially saving thousands of dollars. Protection. The Builders of new properties in Australia are required by law to take out home warranty insurance. This protects you should a major building defect be identified. Typically, this insurance lasts for 6 years from the time of completion. Security. Most items for a new property are under warranty which means you can minimise your ongoing costs as they are covered by builder’s warranty insurance. Less value-add potential. There is typically less opportunity to add value to the property once you’ve built or purchased it. This could mean a longer wait to achieve significant capital growth. Less affordable. Depending on the location and property type, new dwellings are generally more expensive than established properties. If buying off the plan, or in a strata complex, newer properties often have significant fees associated with maintaining any common spaces or facilities. Greater market risk. Whilst not an exact science, new properties are often the first to see price declines when the housing market slows. Renovation potential. Older properties are often ripe for improvements and renovations. These renovations are often tax deductible. Larger Blocks. Whilst not always the case, in many areas you will find older properties have larger land sizes. This can present renovation and/or sub-division opportunities. Affordability. Older, more established properties are often cheaper to purchase. This means your initial outlay and home loan will be lower. Capital growth. 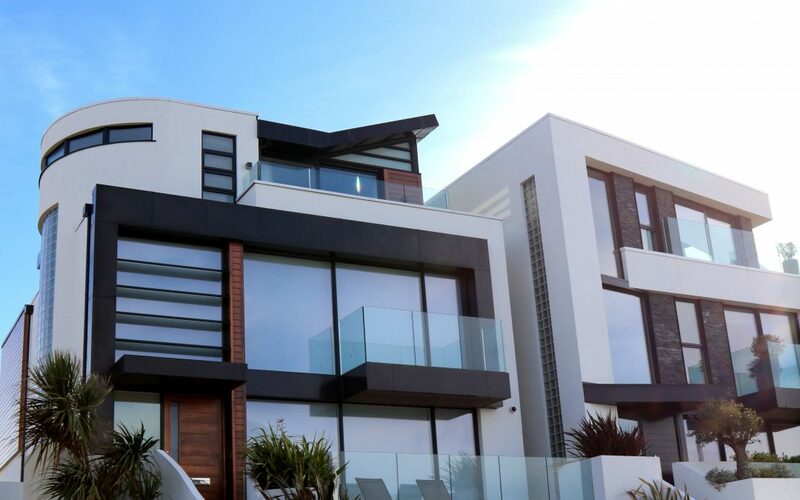 Generally, a well-bought established property will outperform the averages over the long term and experience high capital appreciation which will benefit your long-term cash flow. Maintenance Costs. An older property may require upgrades and repairs due to wear and tear on the property over time. Not only could this eat into your profit, if a major renovation needs to take place, this could mean that you risk loss of rental income if tenants need to temporarily vacate. Higher vacancy rate. Particularly in areas where there are also a high number of new properties. Lower rental return. If the property is run down or doesn’t include features more common in new properties, such as ducted air-con, you can expect lower rental income. Less appeal. Established properties typically have less appeal than new properties as they may have an outdated design. There are many aspects to consider when purchasing an Investment Property. You should always seek out the advice of professionals, such as your Accountant or Financial Planner, to establish and understand your investment strategy. To learn more about how to secure finance for your investment purchase contact the team at WFS who are only too happy to assist.